The first half is underway! SebastiÃ¡n Ignacio Guenzatti Varela takes a shot on goal. Shot saved by Miguel Gallardo. 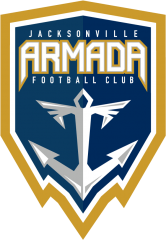 Miguel Gallardo scores an own goal against Jacksonville Armada! RaÃºl GonzÃ¡lez Blanco takes a shot on goal. Lucky Mkosana takes a shot on goal. Matt Bahner takes a shot on goal. Shot saved by Jimmy Maurer. Bochy Hoyos takes a shot on goal. 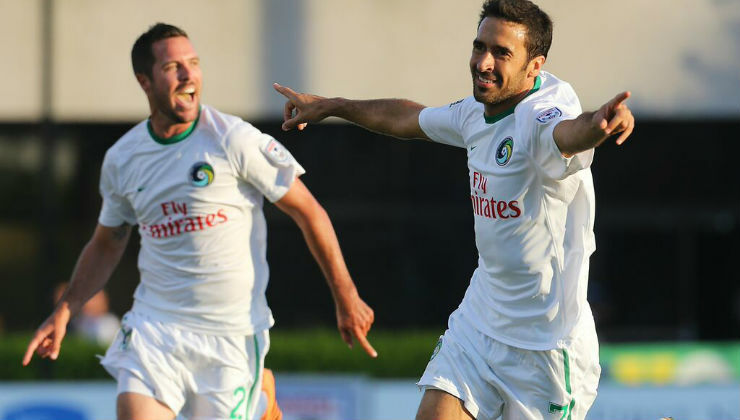 Goal to New York Cosmos, scored by Hagop Chirishian! Tyler Williams takes a shot on goal. Daniel Szetela takes a shot on goal. Jemal Johnson gets a yellow. The teams are headed to the locker rooms for the half. Matt Bahner gets a yellow. Hunter Freeman takes a shot on goal. Pascal Millien takes a shot on goal. Goal to Jacksonville Armada, scored by Pascal Millien! Jemal Johnson takes a shot on goal. Nicolas Perea gets a yellow. Jaime CastrillÃ³n takes a shot on goal. Ayoze GarcÃ­a PÃ©rez takes a shot on goal. 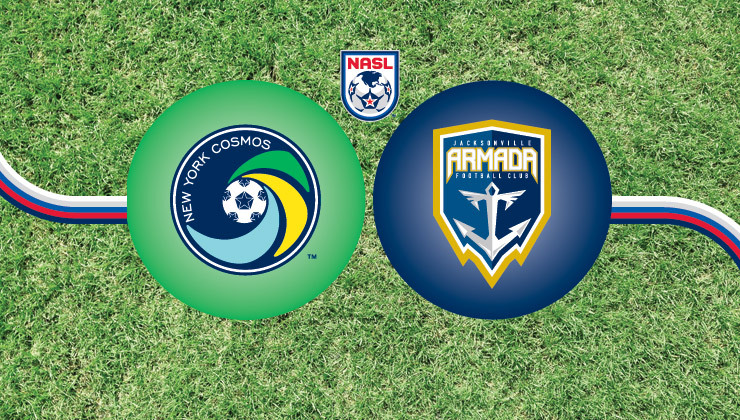 Goal to New York Cosmos, scored by Lucky Mkosana! 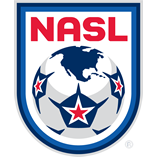 Goal to Jacksonville Armada, scored by Joseph Toby!